CORT CJ-RETRO-VSM Acoustic ElectrikThe CJ-Retro is a Jumbo-sized acoustic-electric with a huge sound and a cool retro look. 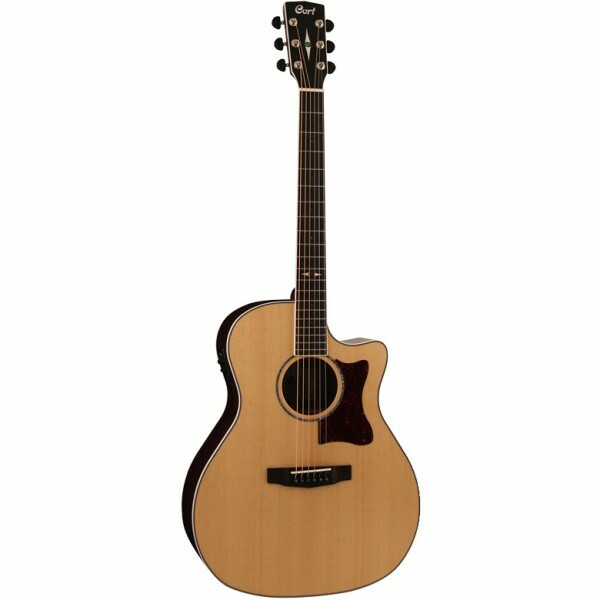 Featuring the classic jumbo body with Spruce top and Mahogany back and sides, Fishman electronics with magnetic humbucker and top-mounted controls, and tasteful retro appointme..
Acoustic Bass Cort AB-850FCort acoustic bass guitars feature a deep jumbo body (depth of 110-135mm) to deliver a big natural acoustic sound with plenty of volume that will anchor the low-end in any musical setting. Fishman electronics facilitate a great amplified sound as well.FeaturesJumbo Cutaway ..
Arranger Workstation Keyboard Yamaha PSR S975Yamaha PSR S975 merupakan tipe tertinggi di antara lini Keyboard Arranger Seri PSR-S yang tidak hanya menggabungkan fitur-fitur dari tipe-tipe pendahulunya Yamaha PSR S970 namun mengembangkannya lebih jauh. Dilengkapi dengan Real Effect, koneksi display ..
Casio MZ-X300 - 61 KeyThe MZ-X Series is the evolutionary successor to Casio’s powerful MZ-2000 Series instruments. It will jump-start your creativity with its authentic sound, intuitive Color Touch Interface, and extensive control. This new flagship keyboard will enable musicians around the world t..